Last year it was all about Disney’s Frozen! 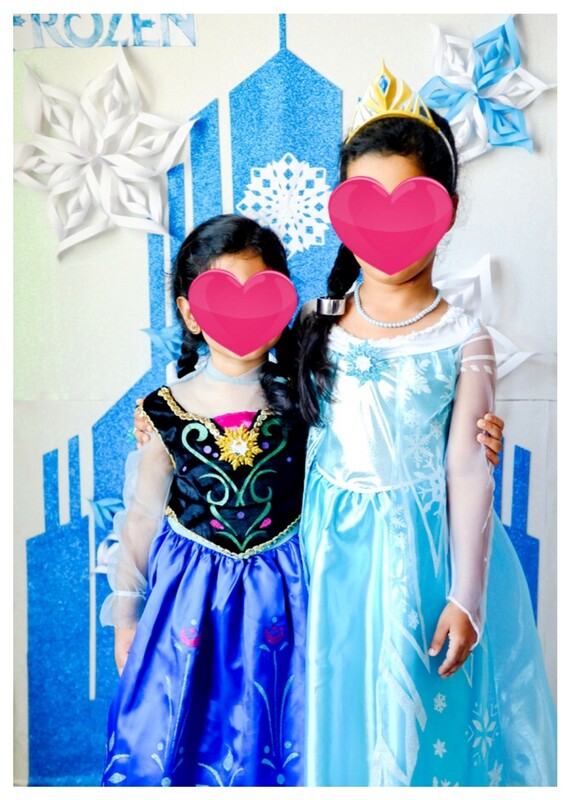 Every single girl’s birthday party that we went to, was based on the movie Frozen theme. Like all the little girls, Violet was obsessed with Frozen too and wanted to have her Frozen themed 6th Birthday. I was working on my figurines when my dad went into the ICU.. So I left them, all partly done ..
My incomplete Anna and Elsa.. I know they look scary without the hair!!! I also made a few decorations for her birthday party but unfortunately, she never had the party as my dad passed away. I came back to these figurines all covered in mold and threw them away.. 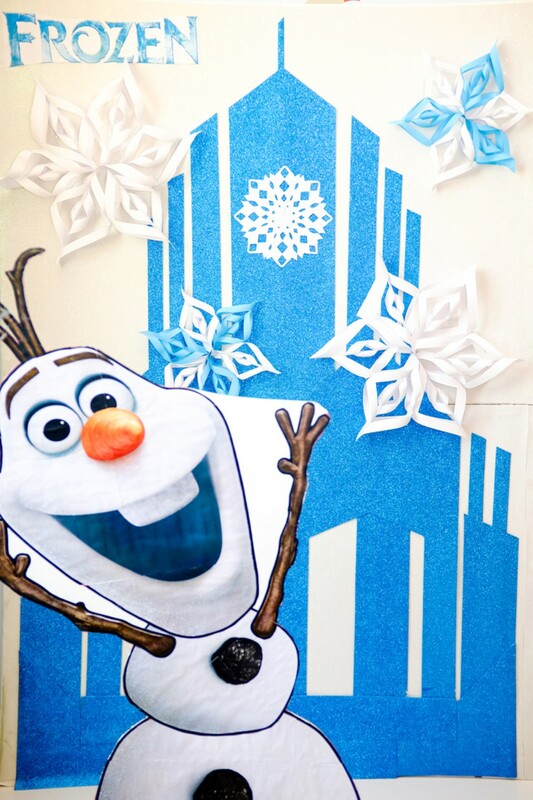 So since we had a few decorations already made for the birthday already, I decided to let her have a little fun at home with her Frozen stuff. So I asked my bestie’s husband (who is a great photographer!) to take some pictures of them with the photo booth at home. 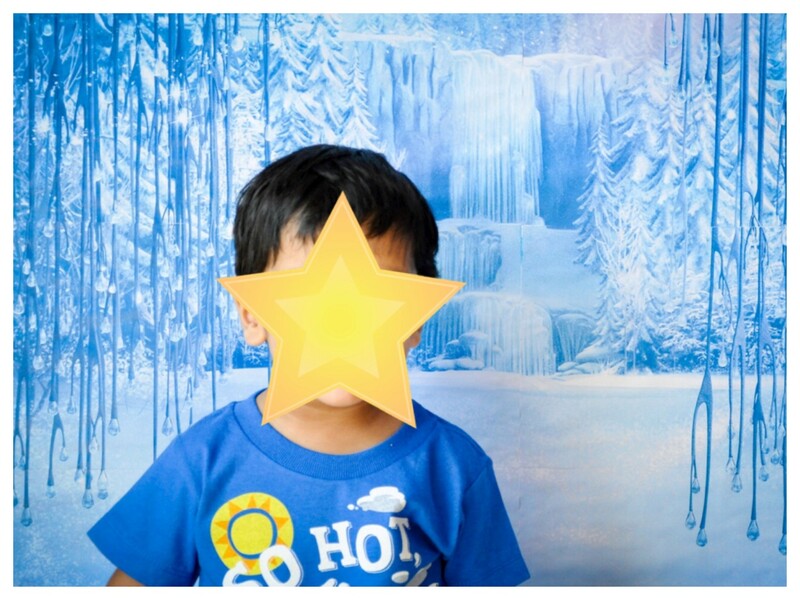 For the Photo Booth backdrop, I used some blue glitter sheets and tried to copy Elsa’s castle (as much as I could…). 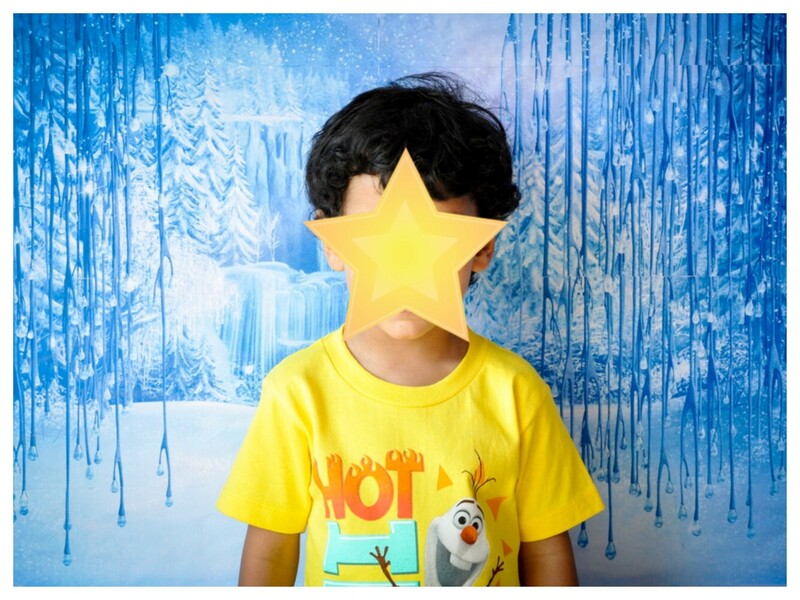 I then made some 3D snowflakes and attached to the backdrop. Here is an easy tutorial on how to make these 3D snowflakes. For the Stand up Olaf, I found a Free Printable at this site and printed, pasted it on a cardboard and cut it out. 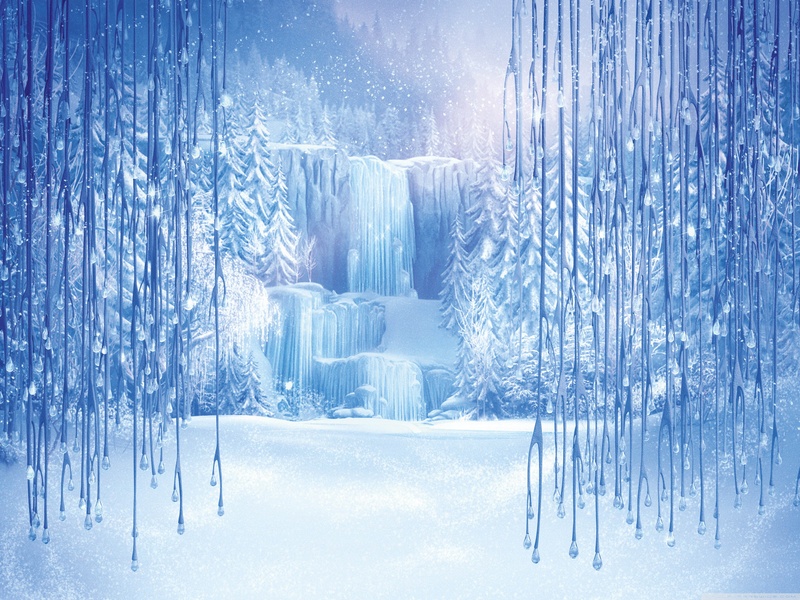 For the Winter wonderland backdrop, I found an HD Image which you can download here.. I also found some Free Fun Printables at this site. 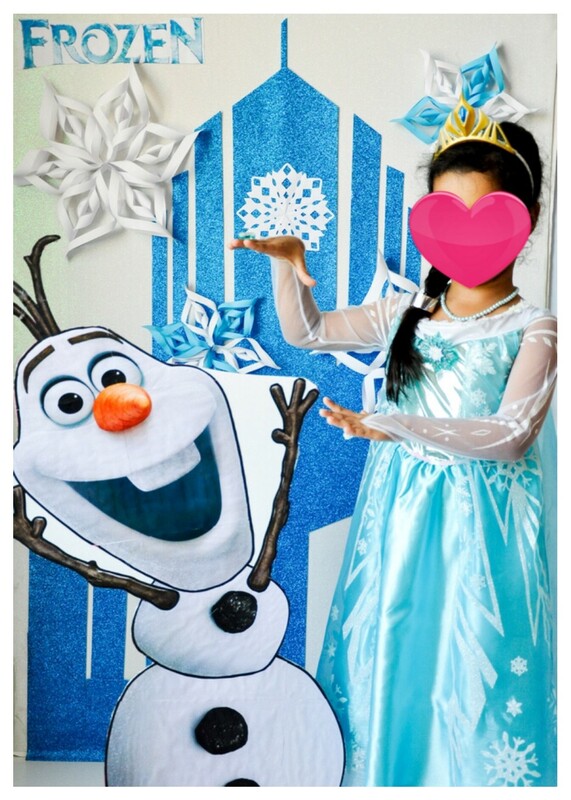 Hope you find this post useful, incase your princess still has the ‘Frozen’ fever..